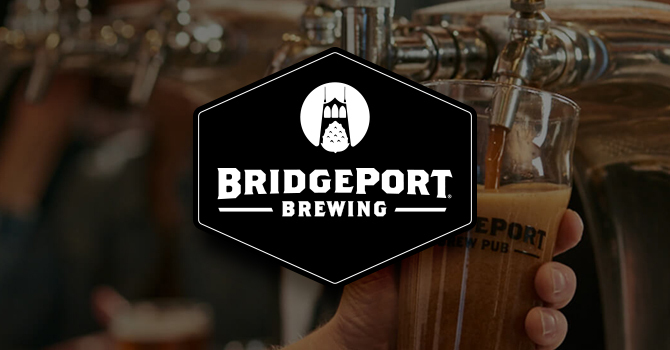 Add Bridgeport Brewing to a growing list of Portland, Oregon-based craft beer companies that has ceased brewing or taproom operations in recent months. In a Facebook post today, the craft beer brewery, which was purchased by Texas-based The Gambrinus Company in 1995, said it had ceased brewing operations as it prepares to close its brewpub on March 10. Speaking to Brewbound, a Gambrinus spokesperson said the brand, which had experienced a significant decline in sales in recent years, would be discontinued. Approximately 87 employees will also be terminated and receive severance packages, the spokesperson said. The decision to shutter the brewery, which is located in the bustling Pearl District of Portland, comes about 22 months after the 35-year-old company eliminated 13 brewing staff positions, rebranded and rolled out a new marketing campaign in an attempt to stave off elimination. 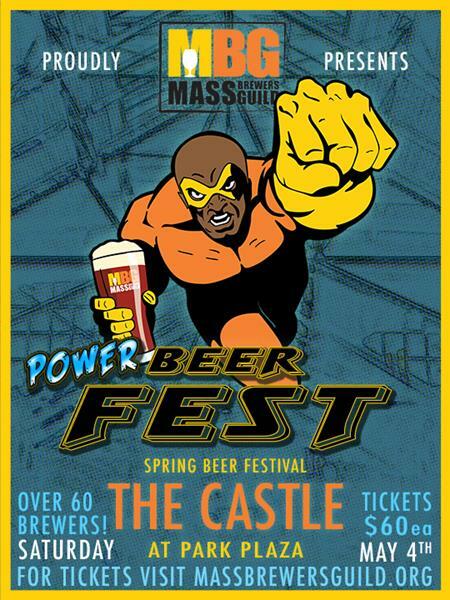 “We also invested pretty significantly in the brewpub itself and got back to our roots, but the business has not been viable for a long time,” the spokesperson told Brewbound. As of press time, the company had not determined if it would sell the brewing equipment located on site. No potential buyers have come forward to express interest in purchasing the brand, the spokesperson added. At its peak in 2011, the Bridgeport sold 700,000 cases of beer (50,800 barrels) across an 18-state distribution footprint. But increasing competition from upstarts and established brands alike led to a significant decline in sales. Last year, Bridgeport sold just 150,000 cases of beer (10,880 barrels) across Oregon, as well as parts of Washington, Northern California and New Mexico, according to the spokesperson. The Bridgeport closure will not impact Gambrinus’ other brands, Shiner and Trumer, which account for the majority of its business, the spokesperson added. The announcement comes at a time when numerous Portland craft breweries have fallen on hard times. In the span of about three months, craft brewing properties owned by Craft Brew Alliance (CBA), FIFCO USA (formerly North American Breweries) and now Gambrinus have all announced closures. In January, CBA closed its Widmer Brothers pub after 22 years of operation, and last November, FIFCO USA closed its Portland Brewing taproom after more than 30 years of operations. 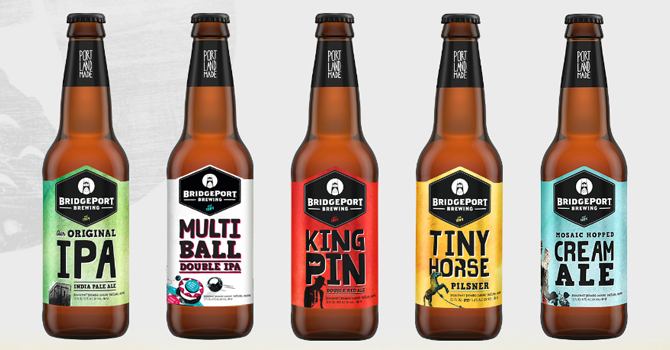 Unlike Bridgeport, however, those brands are still being brewed and sold in wider distribution. At the same time, other Portland breweries have closed up shop. Last week, nine-year-old Burnside Brewing closed after failing to make rent payments. In 2018, 22-year-old Alameda Brewing announced the closing of its pub and taproom, while Lompoc Brewing closed its original tavern location after more than 20 years. Bridgeport’s official statement can be found on Facebook.